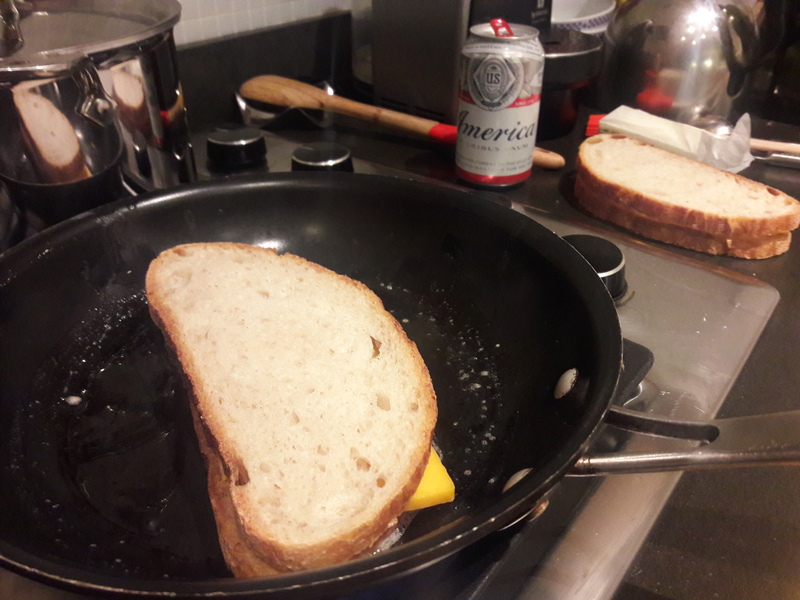 I am not a cook. 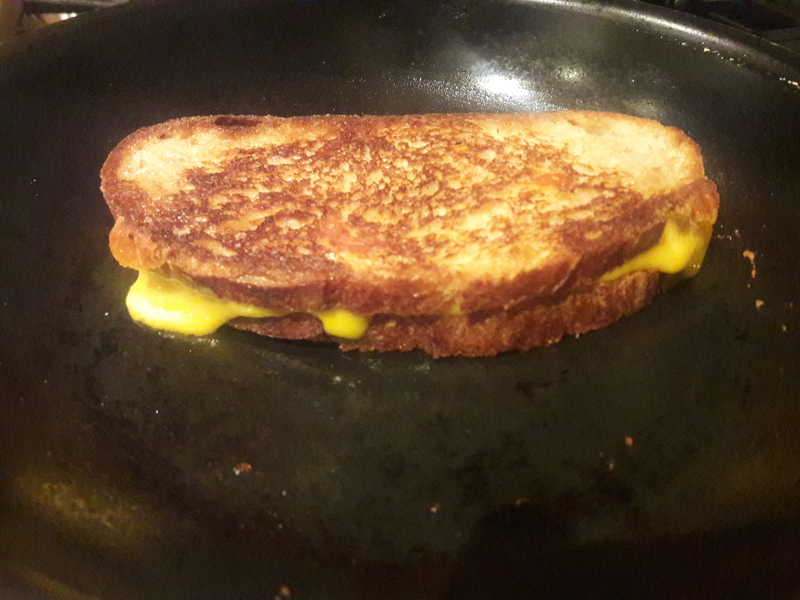 I only make one thing: grilled cheese sandwiches. 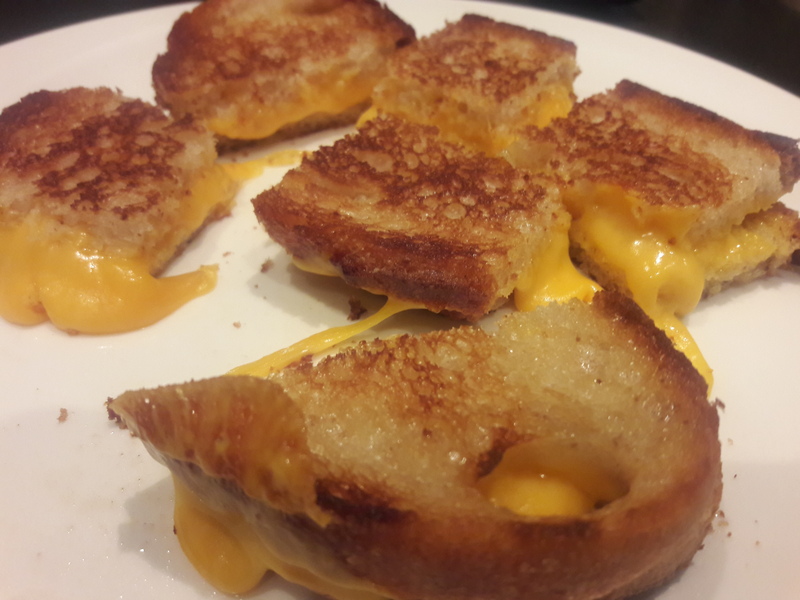 I mentioned my grilled-cheese sandwich abilities in passing during a party, and truth be told, I wasn’t really aware of who I was talking to, nor even really what I was talking about, but I did not tell the person before me, Claus Meyer, that I was good at making grilled cheese sandwiches. Shortly thereafter I had learned who he was, that he was a famed chef and restauranteur, co-founder of Noma in Denmark, voted best restaurant in the world four separate years. My secret you ask? Well, I’ve just started working on my book, Melted Just Right which should be ready in the fall of 2017.